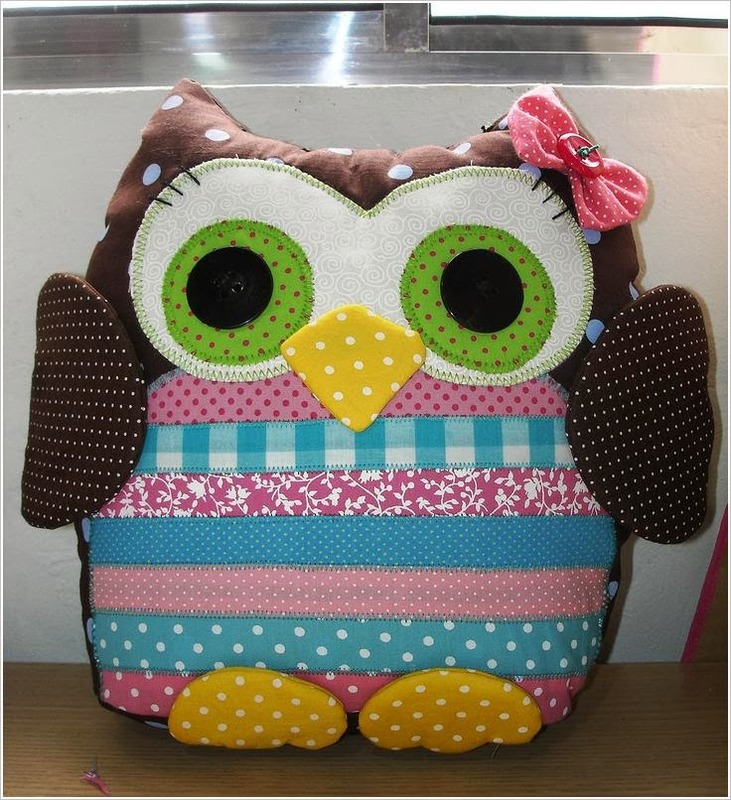 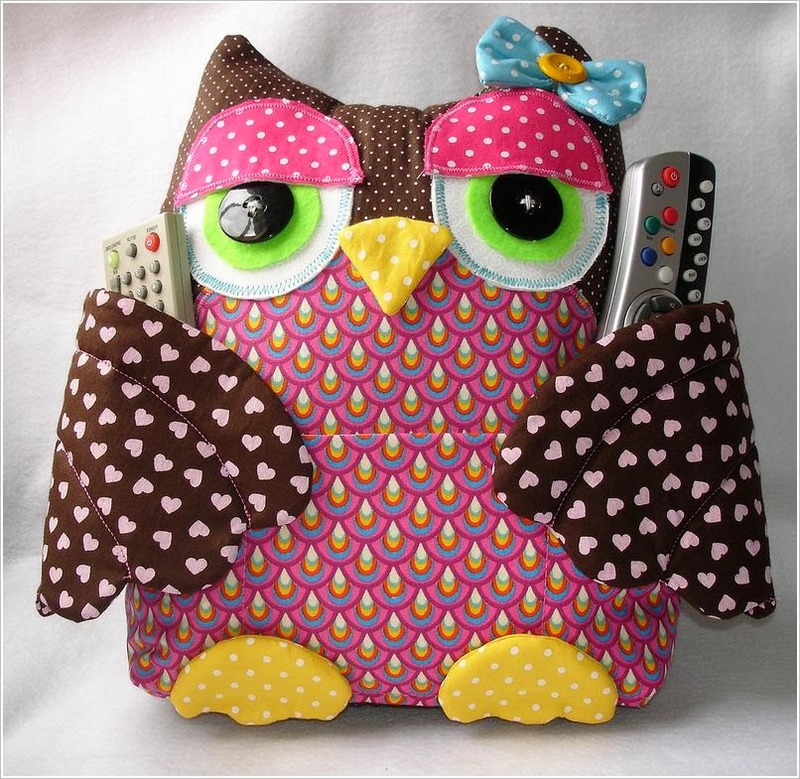 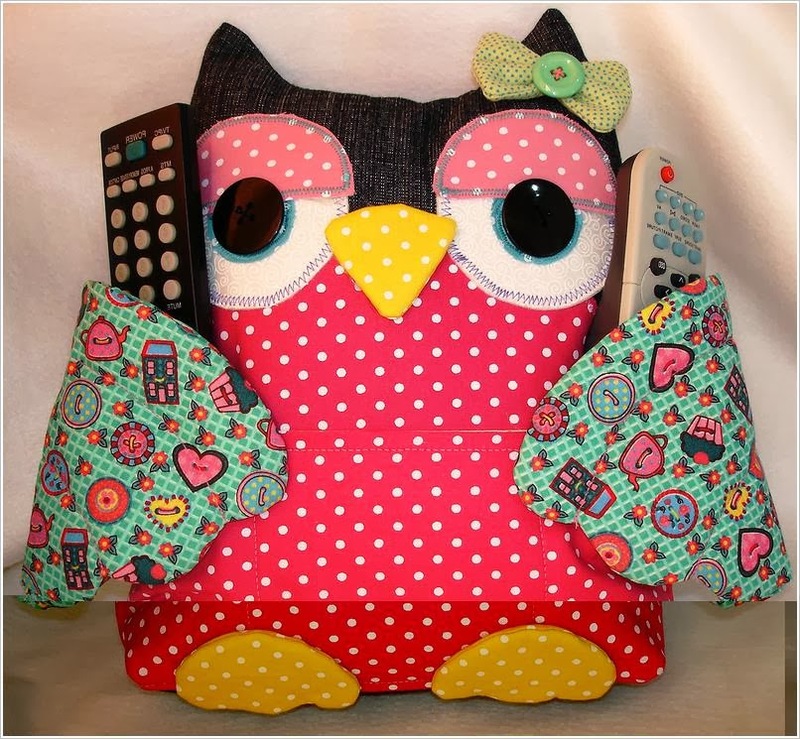 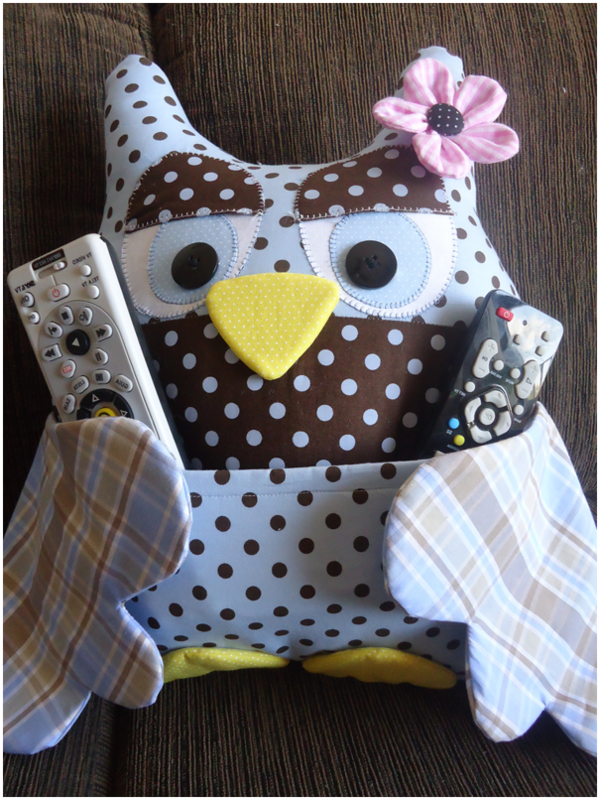 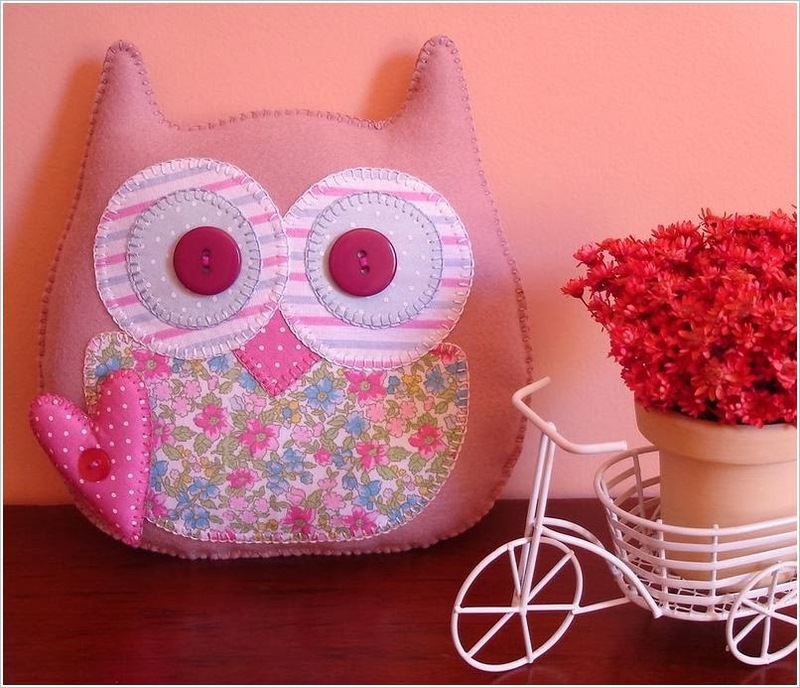 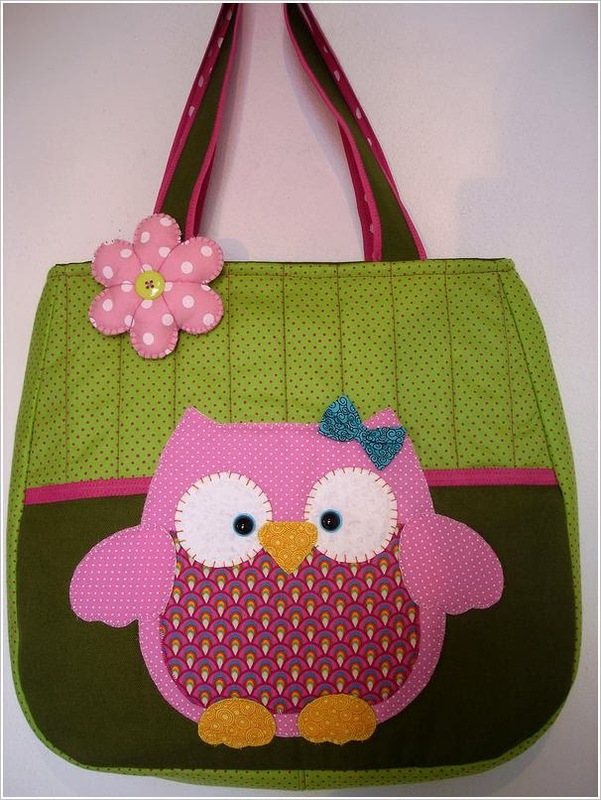 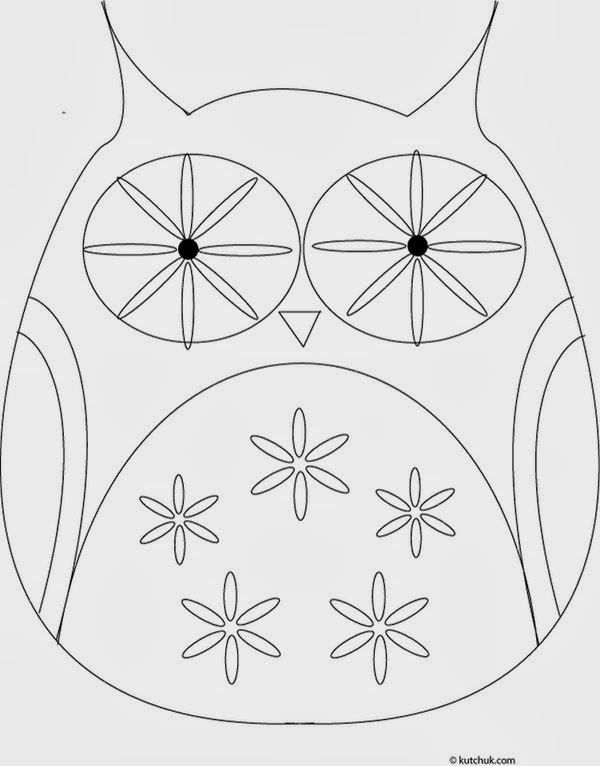 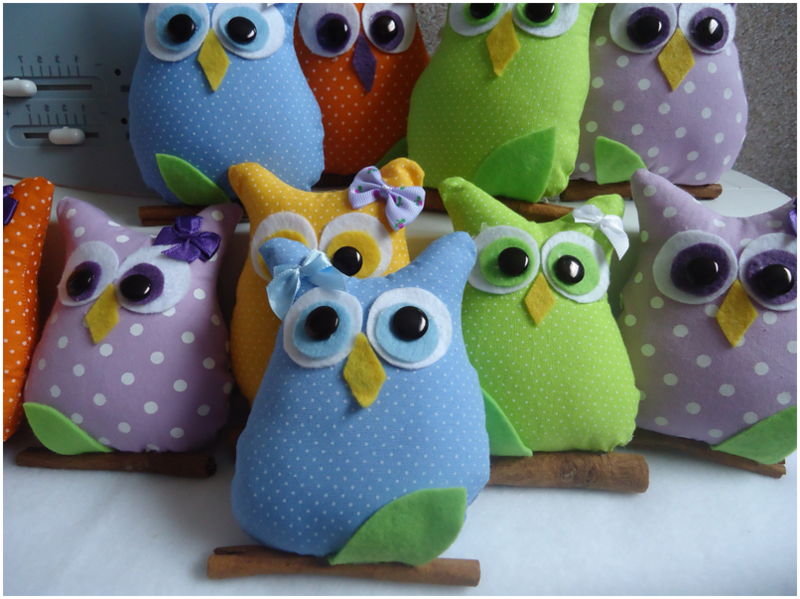 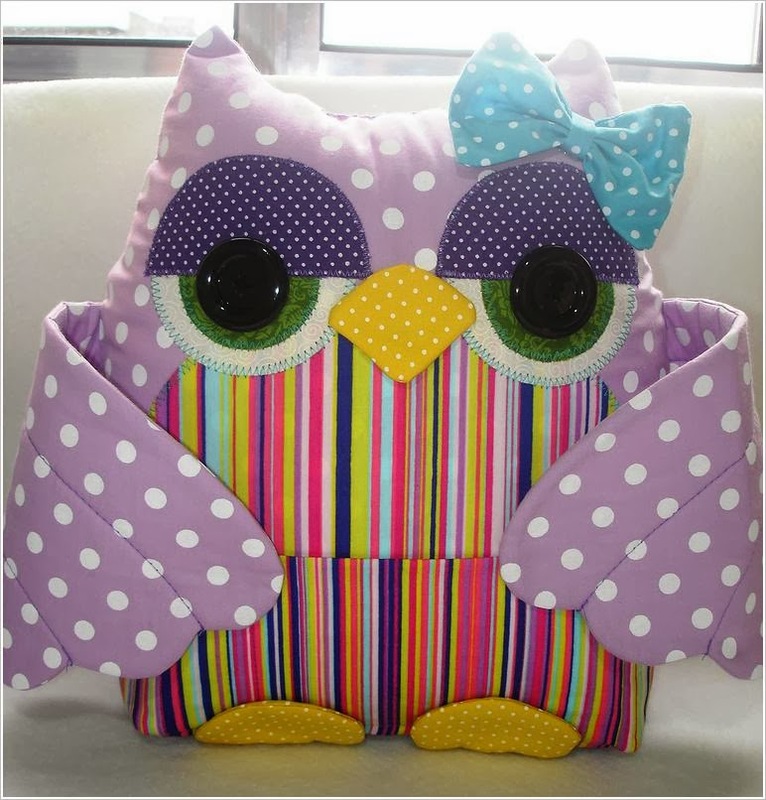 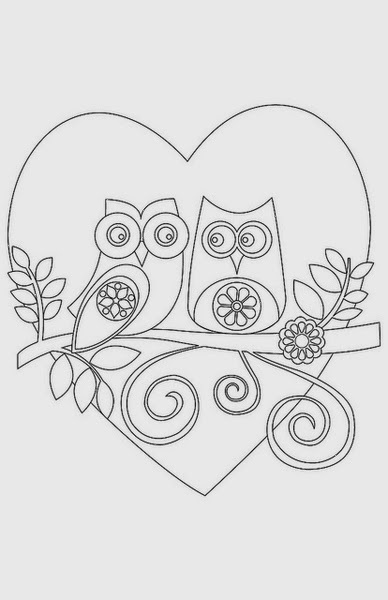 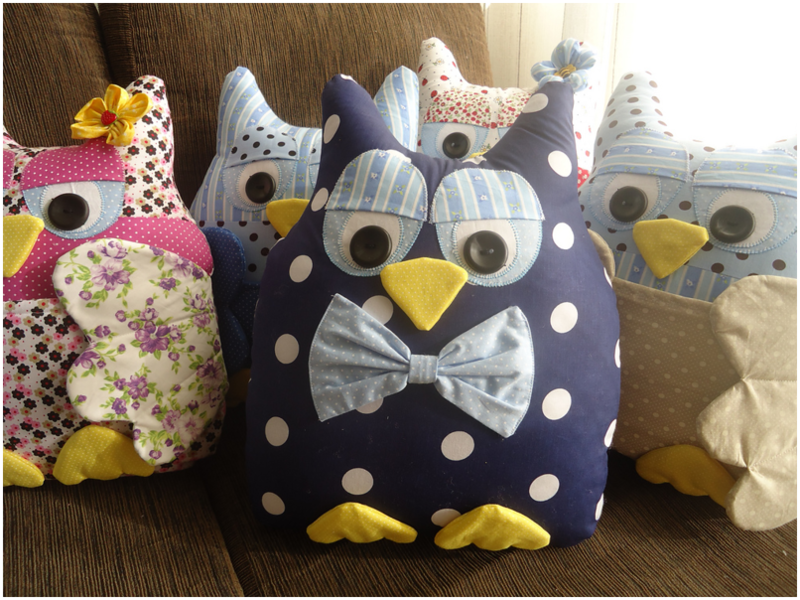 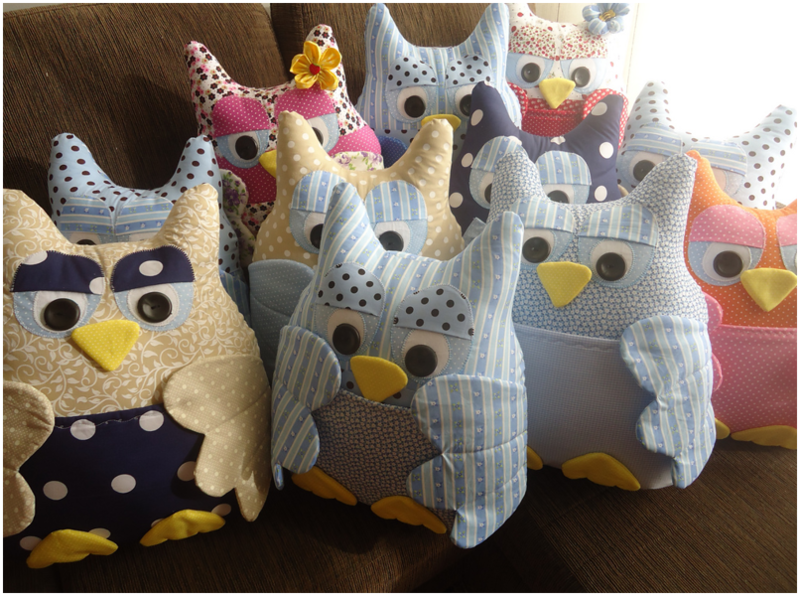 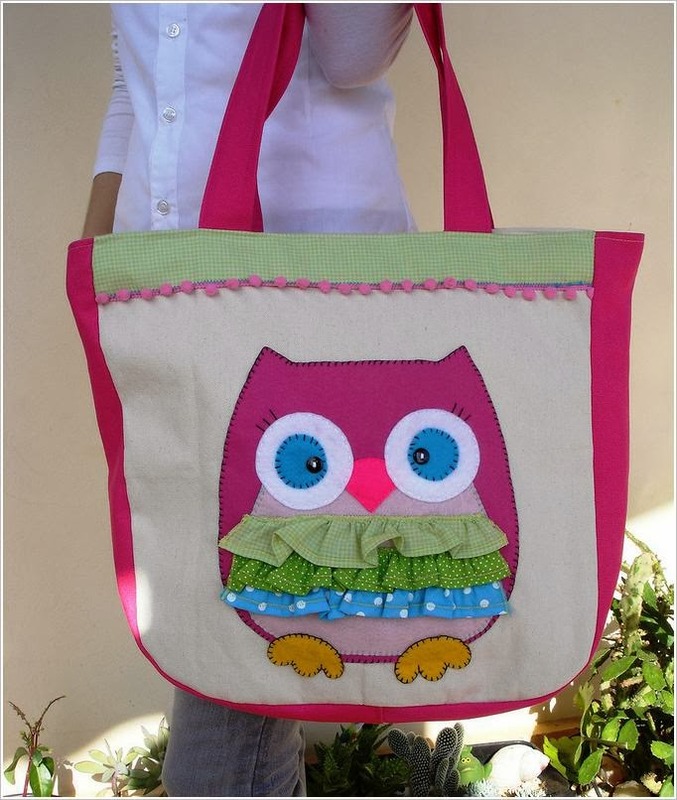 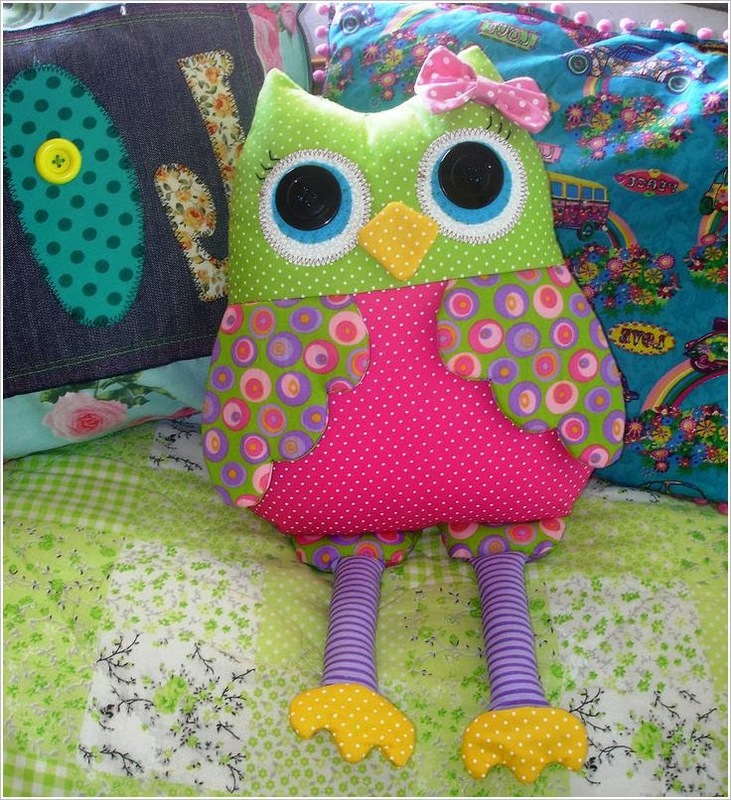 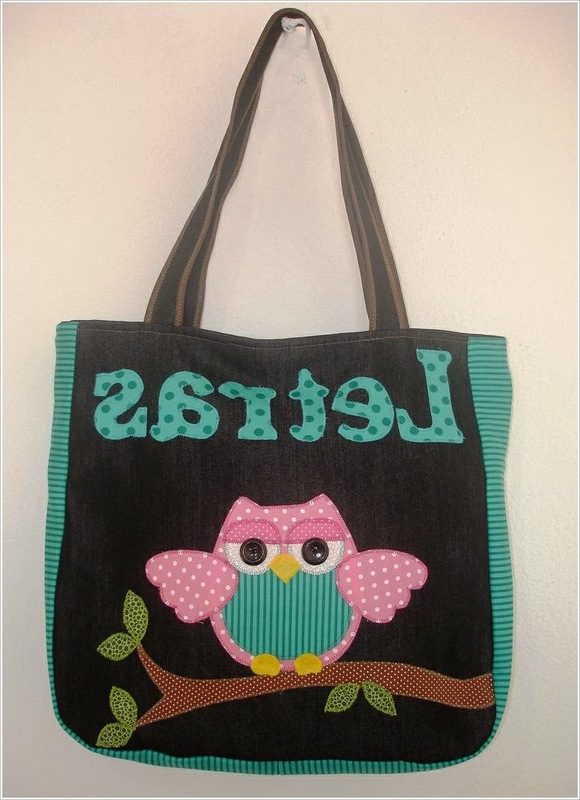 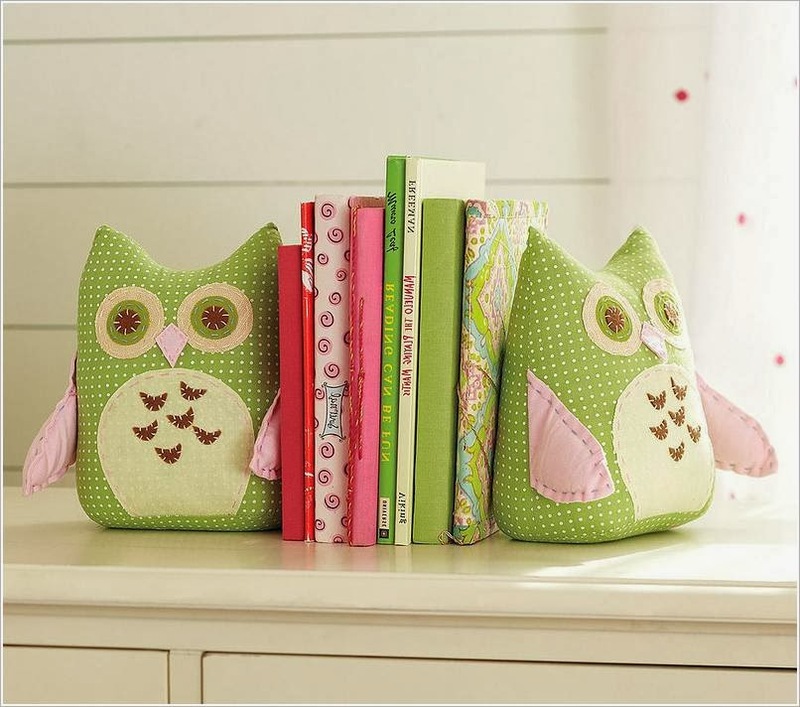 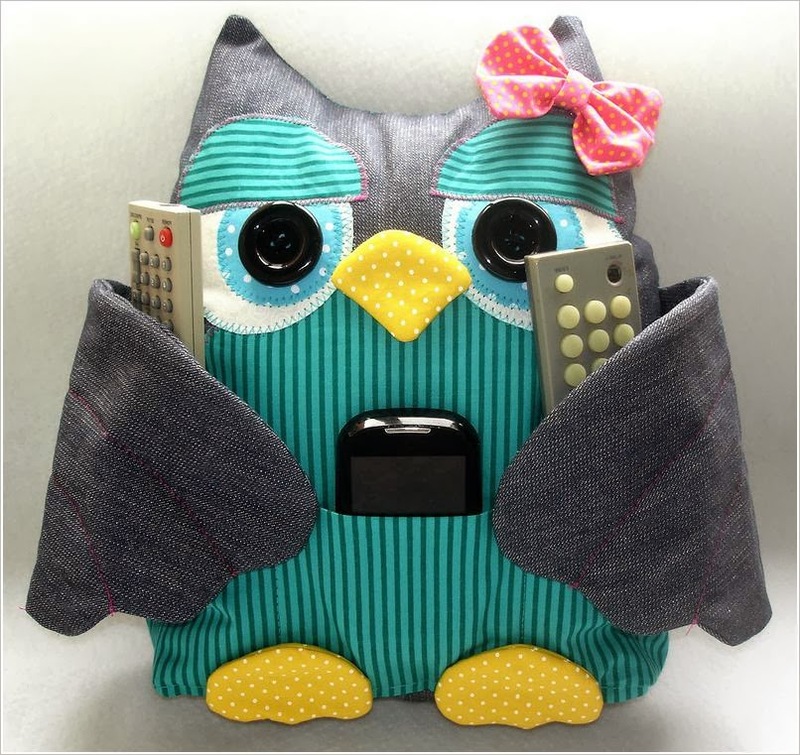 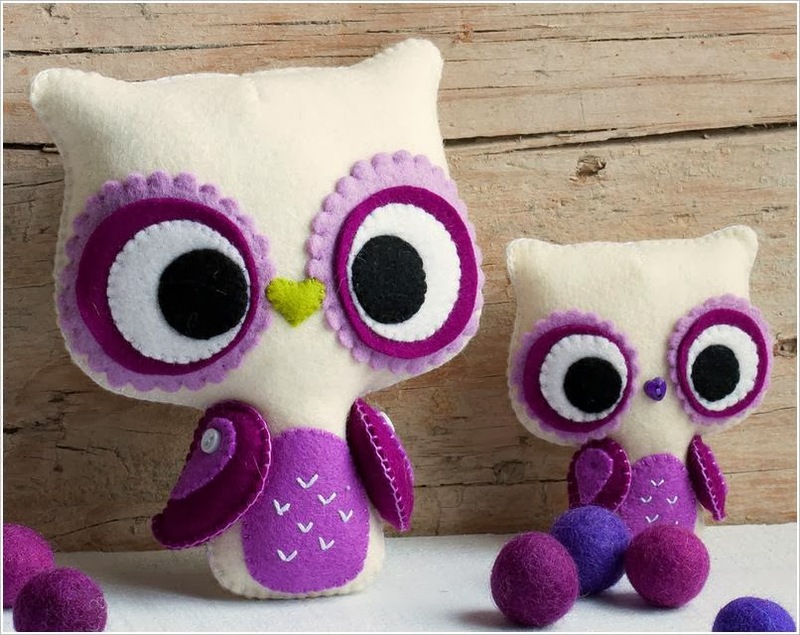 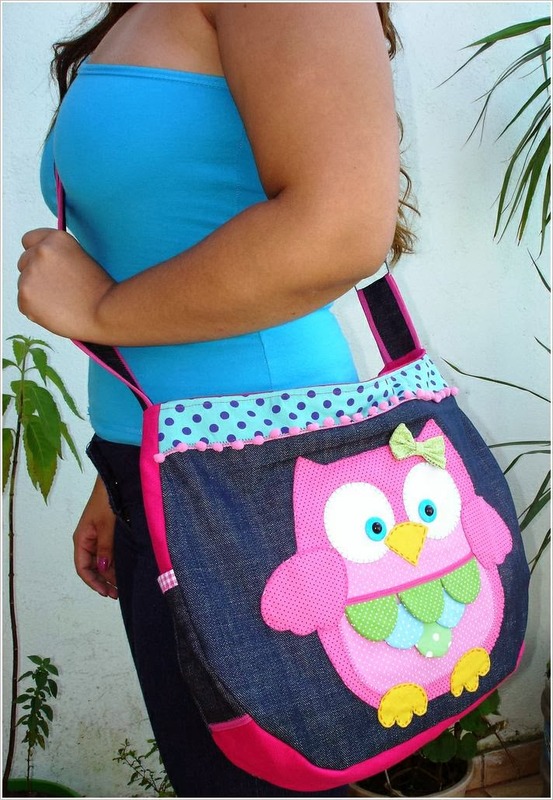 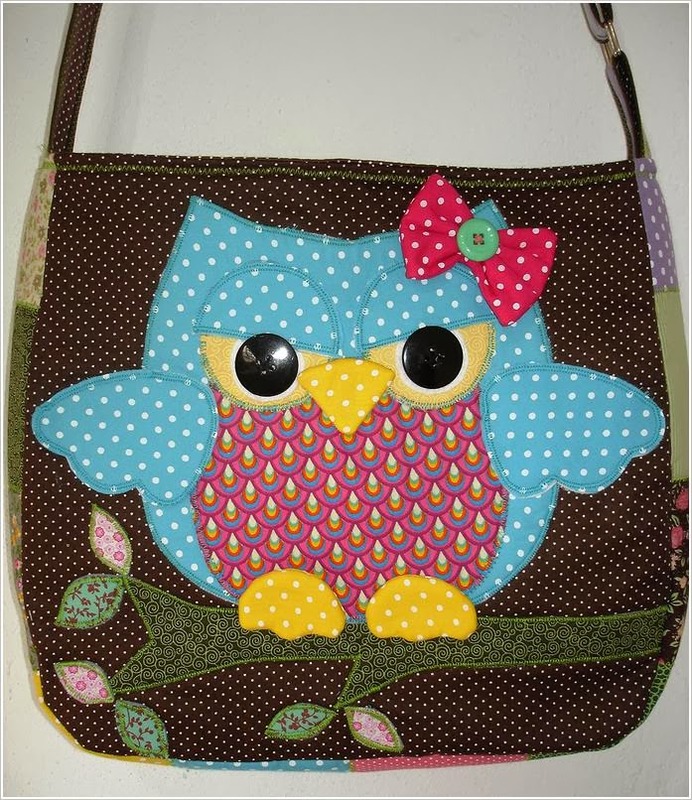 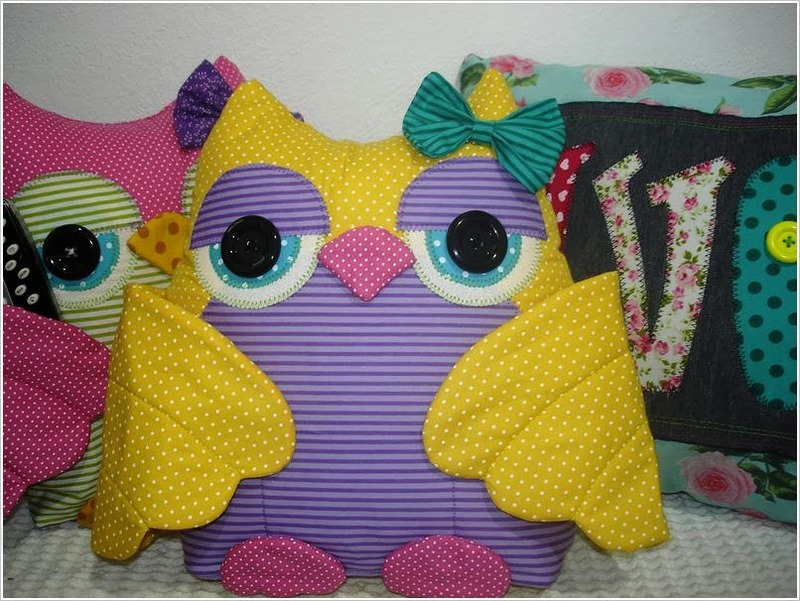 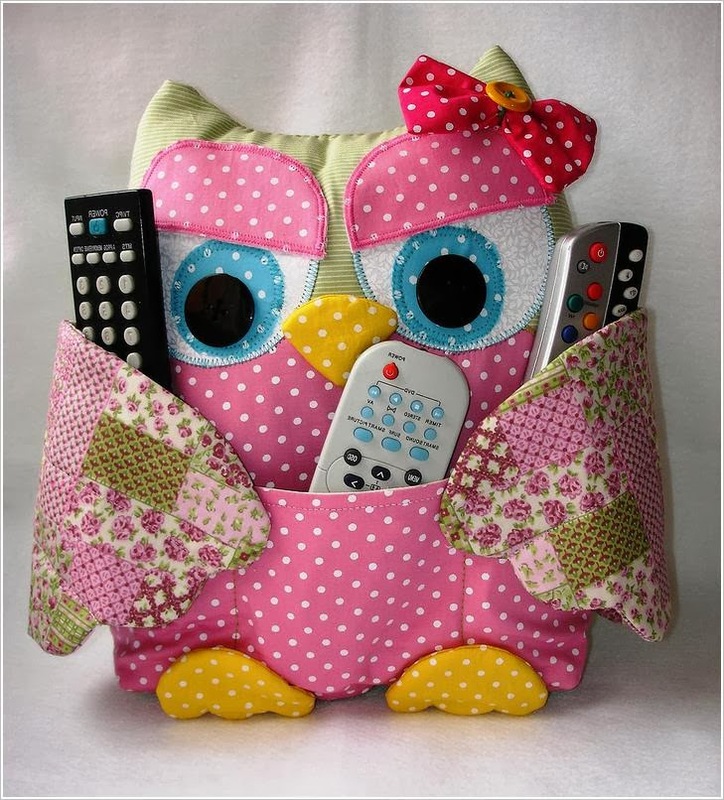 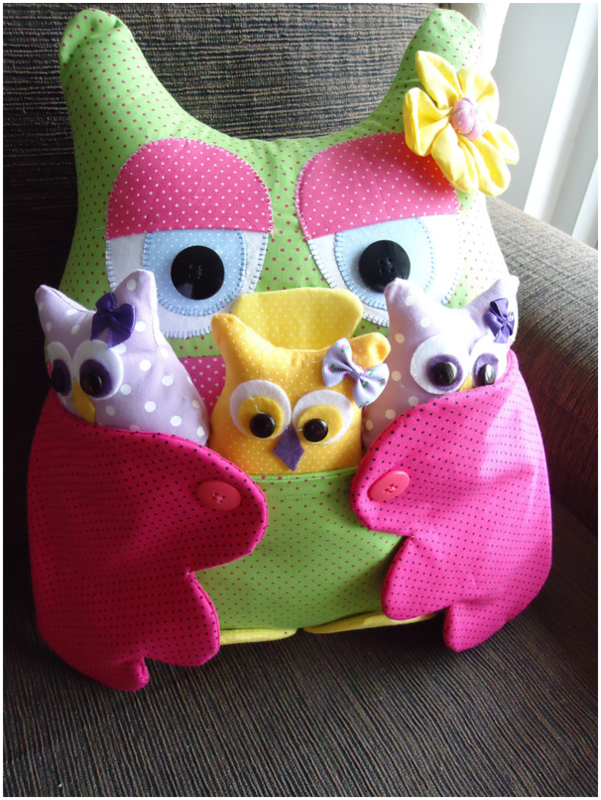 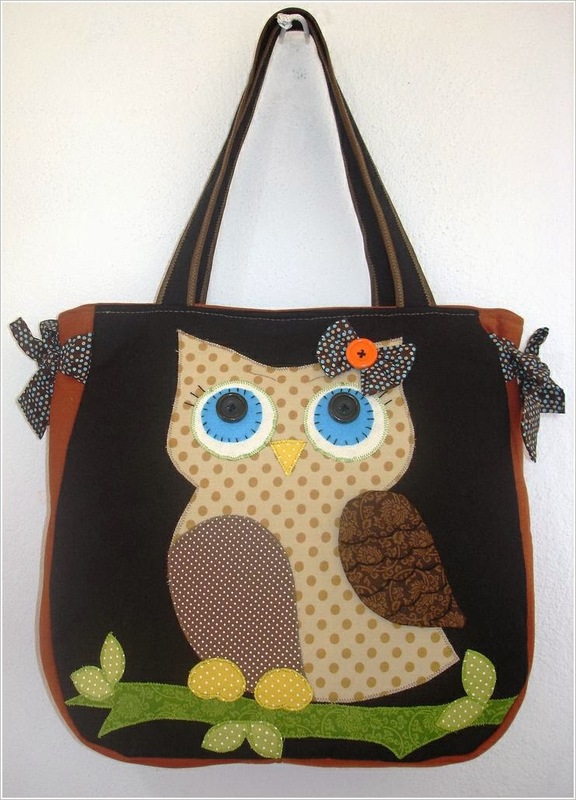 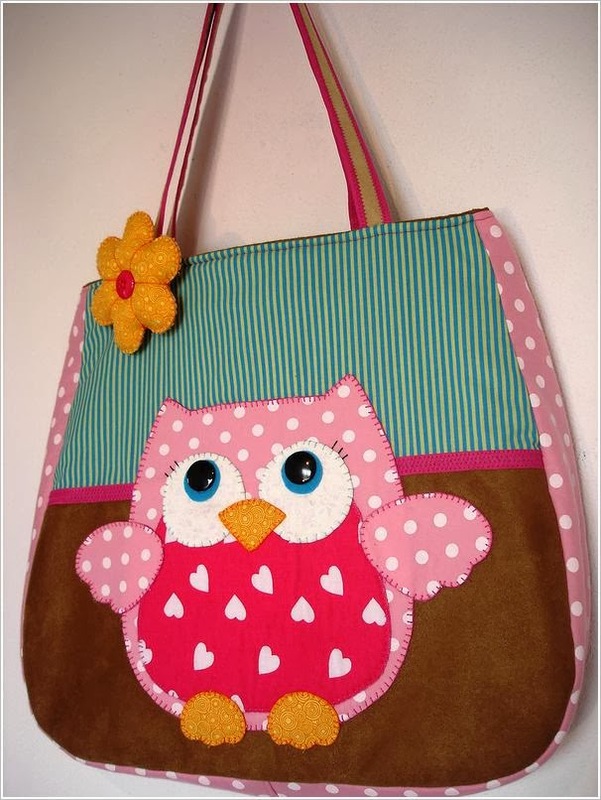 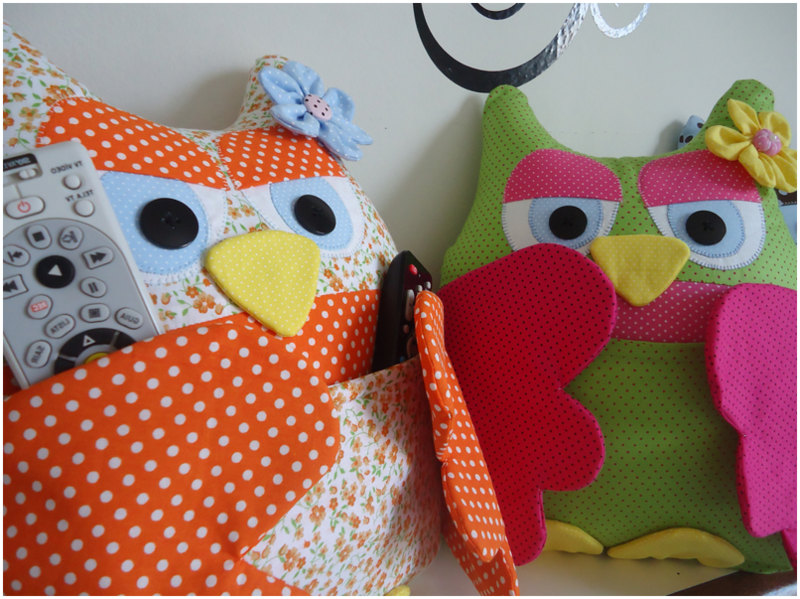 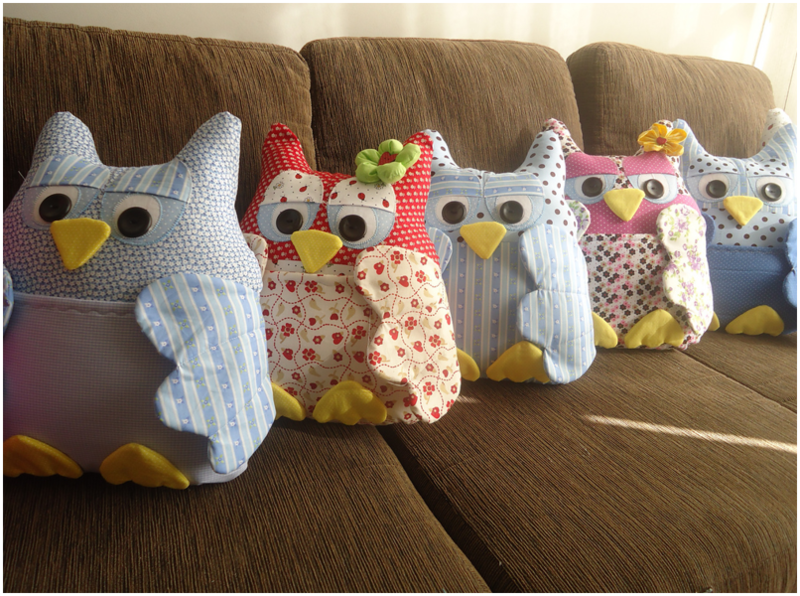 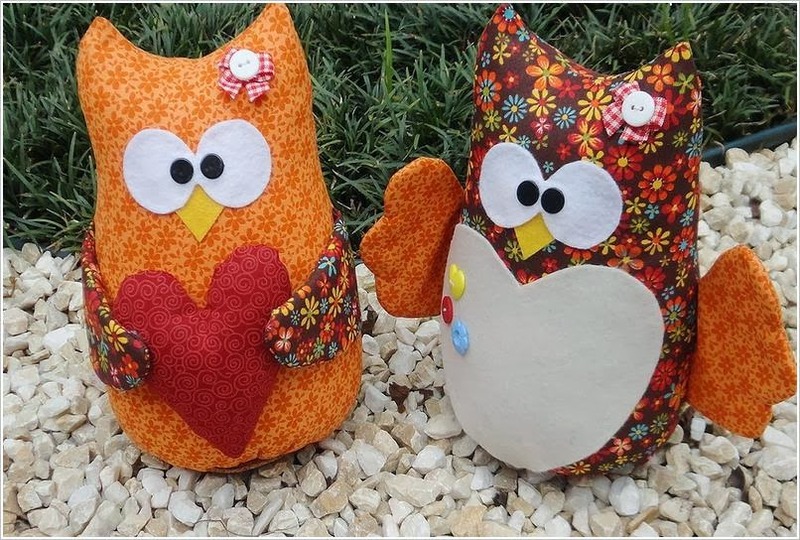 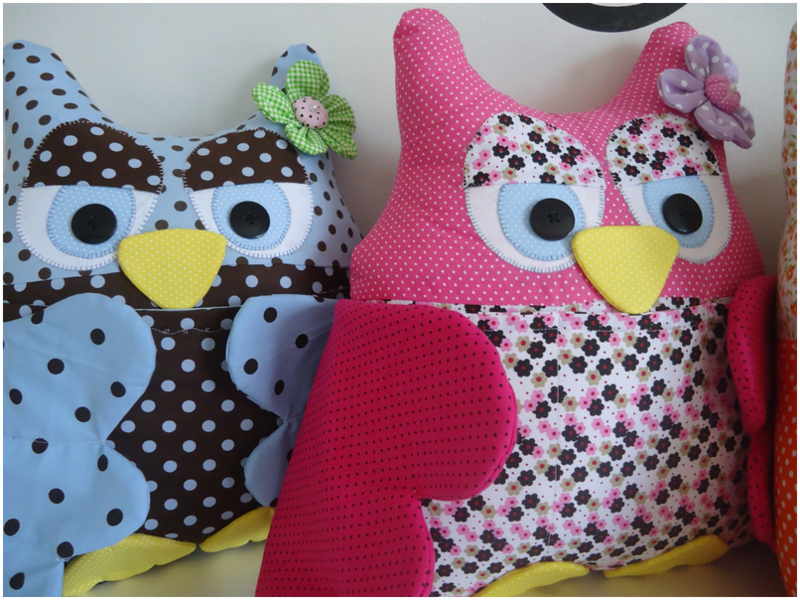 Owls: bags, pillows, toys, purses ~ DIY Tutorial Ideas! 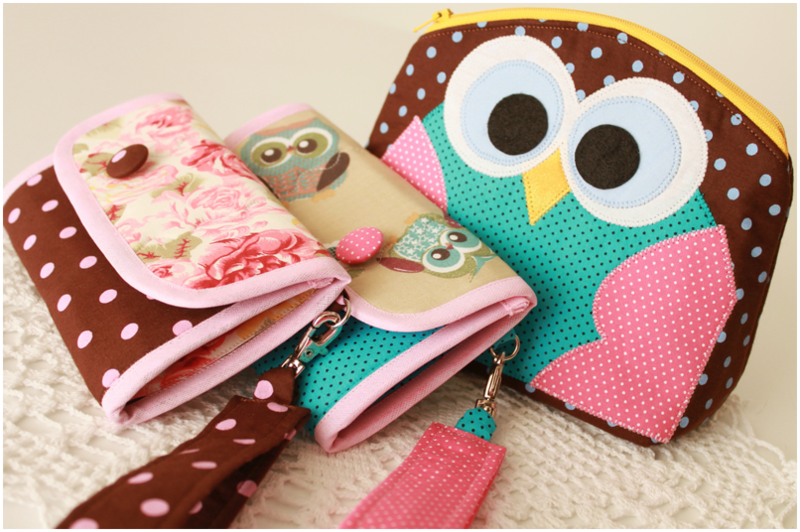 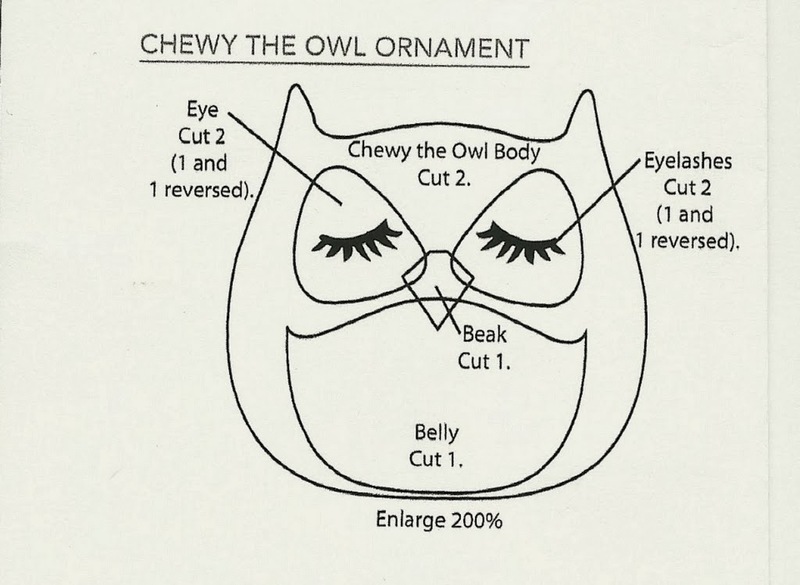 Owls everywhere - on pillows and bags, on pockets and purses, on prints of fabric, in the form of pendants, trinkets, coulombs and other things. 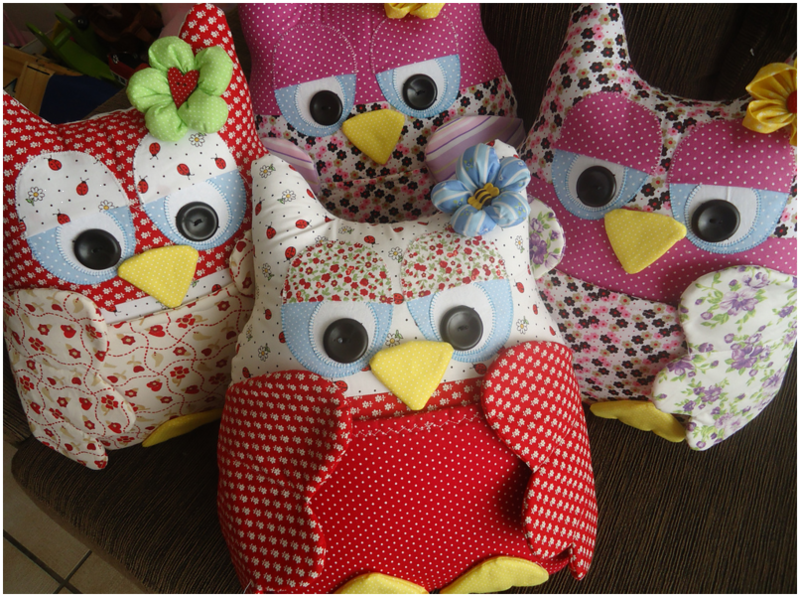 It is not clear why they all suddenly fell in love?